One of today’s often overlooked advertising methods is large format printing, but it’s certainly gaining popularity as businesses discover its effectiveness. Below, we discuss why it’s a medium you might want to consider adding to your marketing mix. 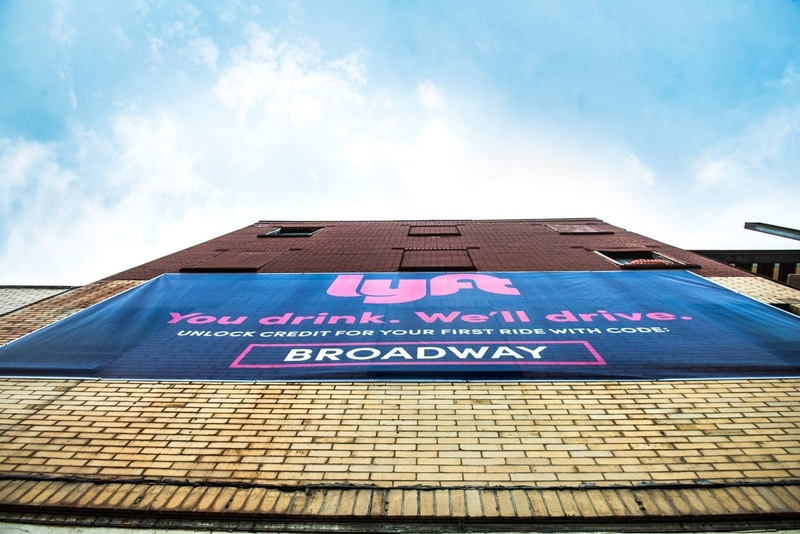 As its name implies, large format printing is hard to ignore, but not in an “in your face” kind of way like annoying digital pop up ads or other disruptive channels. It attracts attention not by being obnoxious, but by being captivating. It’s big and bold, and it builds brands. The jumbo banner gets right to the point. Think beyond billboards. Large format printers these days enable us to print on a variety of materials – wood, metal, fabrics and even adhesive decals. This opens up a variety of places to put your message, including some not-so-obvious places like floors, ceilings, walls and building exteriors. It really allows a business to brand their space quickly and affordably like never before. 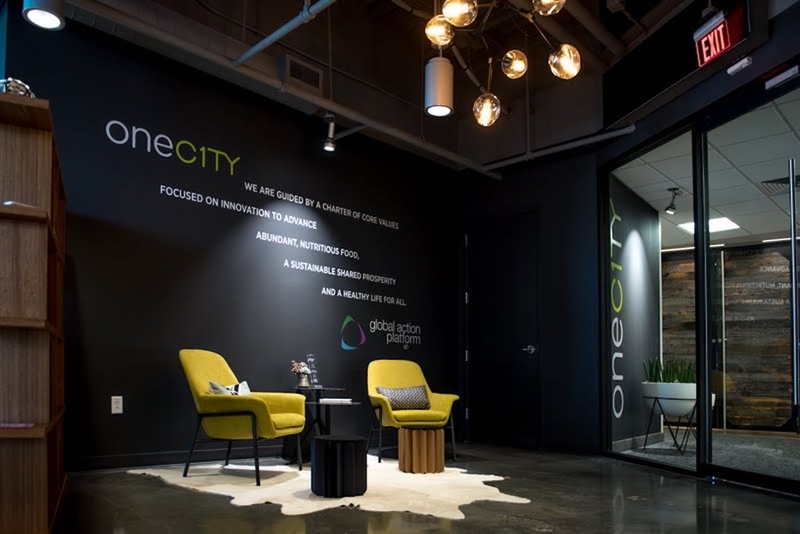 We helped OneC1ty, an urban community under construction in Nashville, brand their office. Our state-of-the-art printers and expert team knock out jobs with precision and speed. This efficiency leads to quicker turnaround times and lower costs. Because we are an idea-to-execution company, we help guide you every step of way. If you are ready to go large without the wait, contact us today and we’ll get started on your large format printing project!